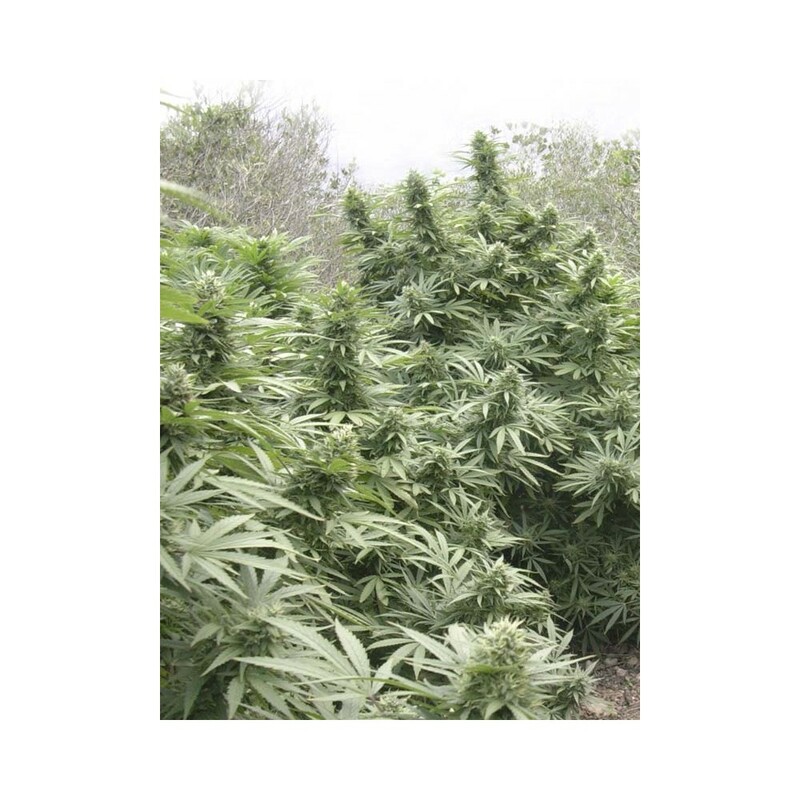 Eva Seeds' Black Dream feminized marijuana seeds come from the famous Jamaican Dream and Black Domina. It is a very robust, stable and productive plant. 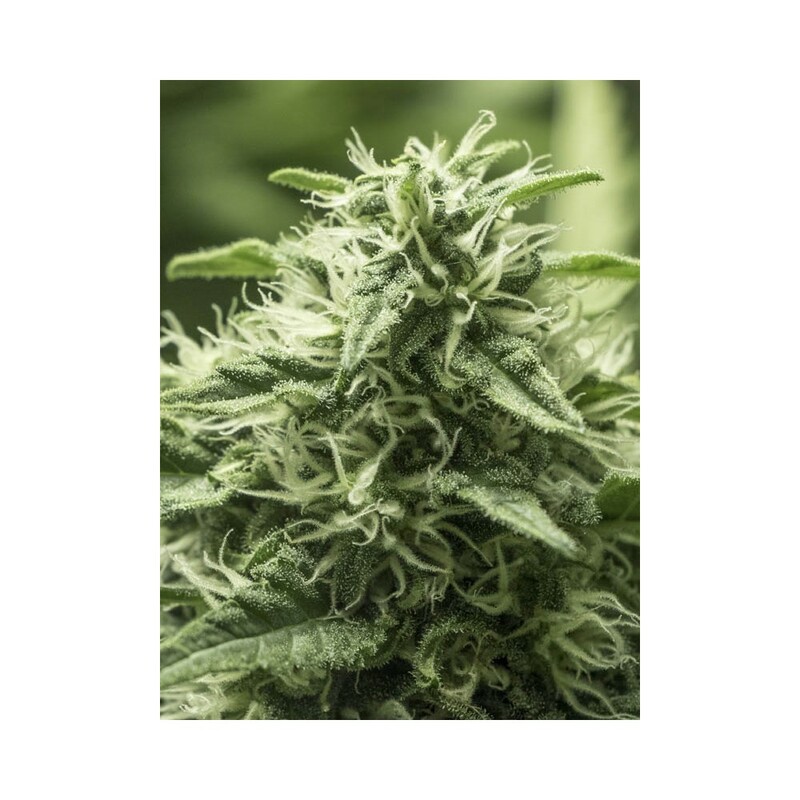 It forms very resinous and dense buds with an intense fruity aroma with spicy touches. Powerful and balanced effect. Only 45-55 flowering days. 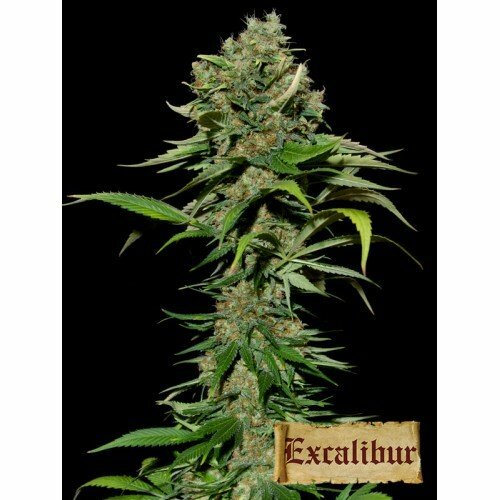 SHAPE: Big central bud surrounded by strong side branches full of very compact and resinous buds. Vigorous growth, well-proportioned and robust. EFFECT: Very powerful and active at the beginning and more relaxing and pleasant at the end. FLAVOUR: Sweet and fruity with spicy touches. NUTRITIONAL NEEDS: Medium, both during growth and flowering. END OF FLOWERING HEIGHT: from 2 to 3 meters depending on the sowing time. 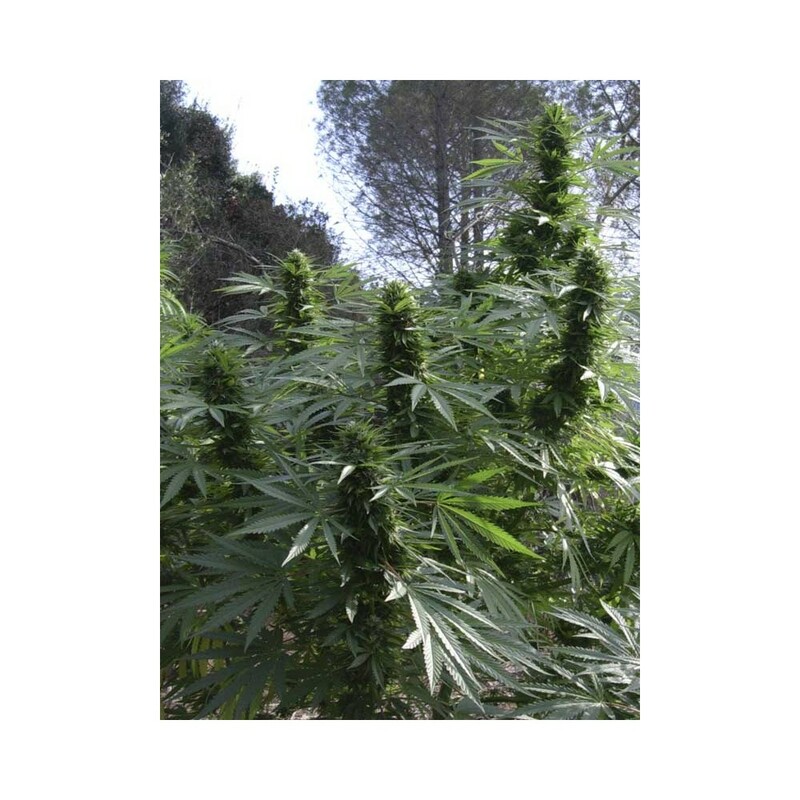 MINIMUM HEIGHT TO PASS ON TO FLOWERING: 30 cm. We recommend 9 to 12 per meter. SUMMARY: A powerful hybrid between Jamaican Dream and Black Domina of compact and resinous buds.